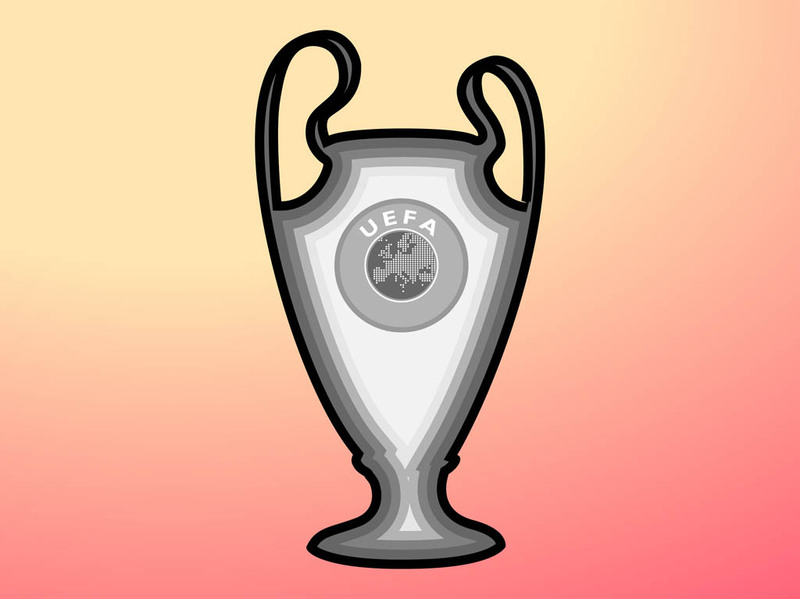 Vector footage of a sports trophy for the winner of the Champion’s League. Cartoon cup icons with the UEFA logo on it. Free vector layout to create posters, wallpapers, stickers and T-shirt prints. UEFA cup for sports trophies, Champion’s League, competitions, games and football visuals. Tags: Champion’S League, Cup, Football, Game, Soccer, Sport, Winner.